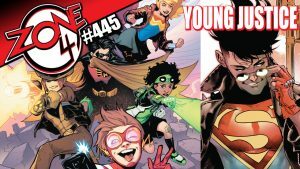 The crew returns to talk about the first issue of the new DC Comics series Young Justice by Brian Michael Bendis! 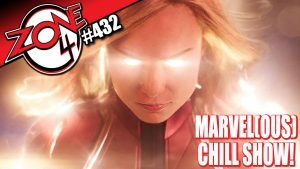 Zone 4 #432: MARVEL(ous) Chill Show! We answer questions from the viewers (mostly Marvel related this time), talk the Captain Marvel trailer, other Marvel news and shoot the breeze! Zone 4 #404: New Avengers? 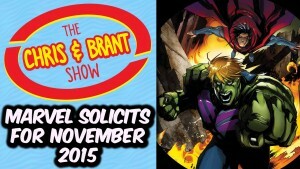 November solicitations for Marvel Comics are out, and Chris & Brant discuss!